Sofas are indispensable pieces of furniture that combine style and comfort effortlessly. If you’re looking for a new sofa for your living room or den, Market Warehouse Furniture has exactly what you need. 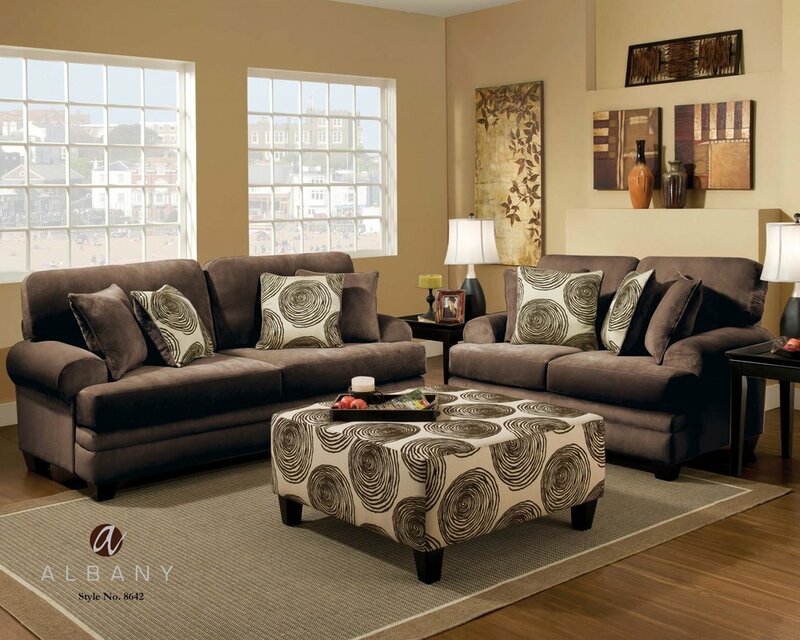 Sofas, sectionals, and loveseats, we have them all! Visit our warehouse today. WAREHOUSE PRICE $699 | MONTHLY PAYMENT: $19 O.A.C. WAREHOUSE PRICE: $899 | MONTHLY PAYMENT: $19 O.A.C. No living room is complete without the right place to sit. Depending on the size of your living room, you’ll be able to decide between sofas, sectionals or loveseats. Sofas are the go-to choice for living rooms everywhere. At Market Warehouse Furniture, we stock a wide variety of sofas of all sizes and upholstery options. We understand that everyone is different and that no sofa is “one-size-fits-all.” This is the exact reason why we strive to have as many options available for our clients as possible. Depending on your own specific wants and needs, you’ll be able to find a great sofa within our warehouse. Our upholstery options include faux or genuine leather, linen, microfiber, velvet and much more. 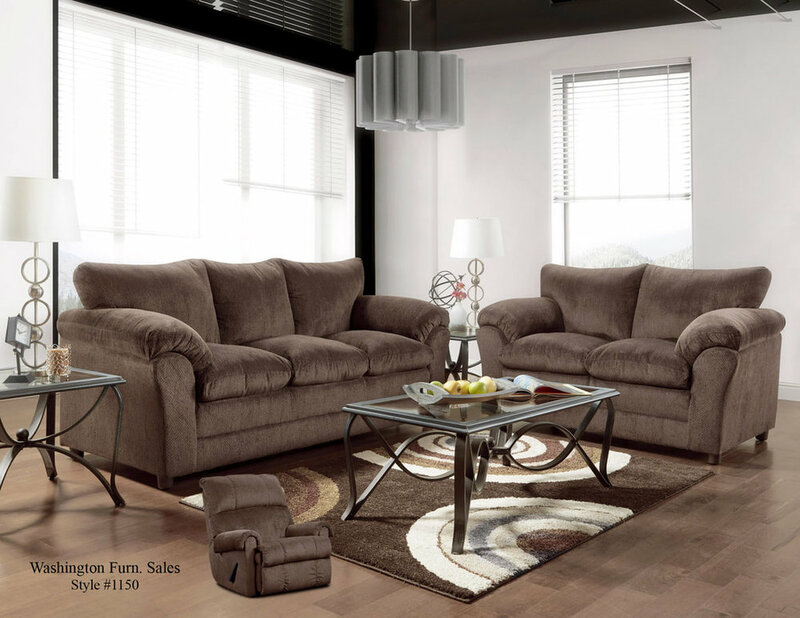 If you’re looking for more comfort, consider our sectionals! Sectionals are basically two sofas combined to form the shape of an L or a C. Although some sectionals are very large, there are other, smaller size options for sectionals. Most sectionals are reminiscent of sofas combined with chaise lounges. It goes without saying but sectionals may be the best option for optimal living room comfort. Many even include ottomans so you and your guests can kick your feet up and relax. 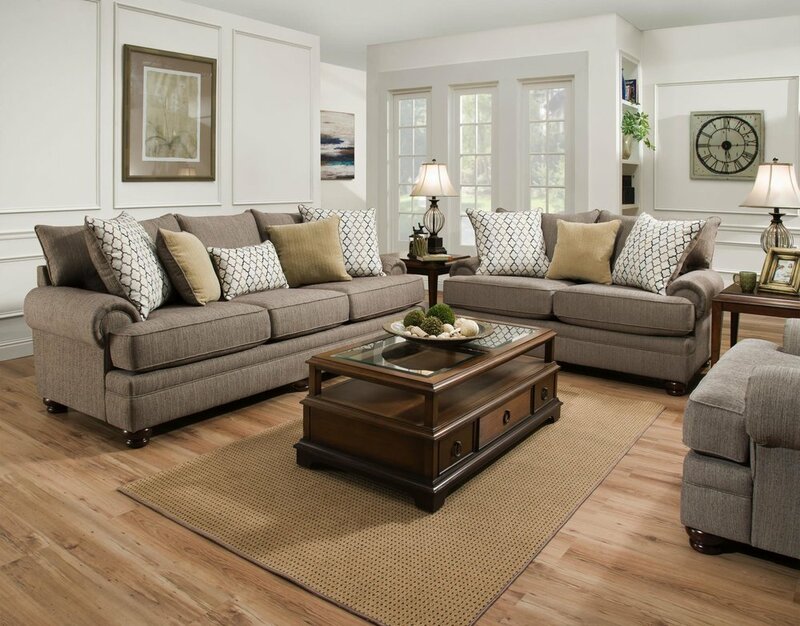 For even more comfort, consider our reclining sectional options! We have options for everyone! Loveseats are basically smaller sofas that can seat one or two people. They’re perfect for dens or for another place to sit in the living room. As with our sofa options, we also have a wide variety of loveseats from which to choose. A loveseat can really tie a room together. Perhaps you’d like a place in your bedroom where you can read and relax, and a loveseat would be a perfect option! Find The Right Piece of Furniture, Today! Market Warehouse Furniture proudly offers high-quality furniture to El Paso and the Border area at warehouse prices. If you’re looking for the perfect sofa to really tie your living room or den together, come take a look at our warehouse. Contact Us today to learn more about what we have to offer.